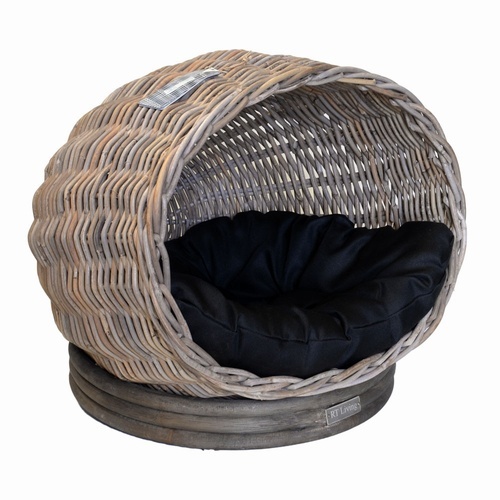 These luxury dog beds have been carefully chosen, responsibly sourced from small suppliers and are handwoven from sustainable materials. 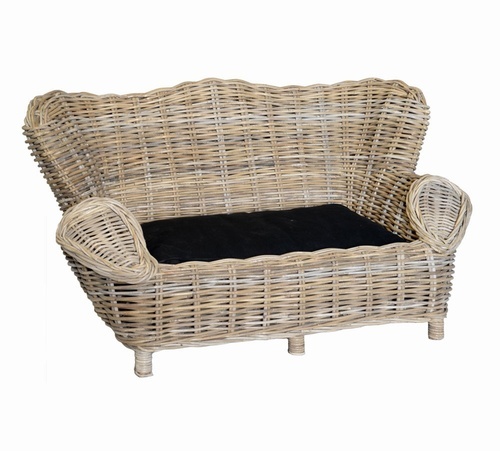 Rattan is much stronger than wicker due to its durability and resistance to splintering so ideal for your dogs bed. 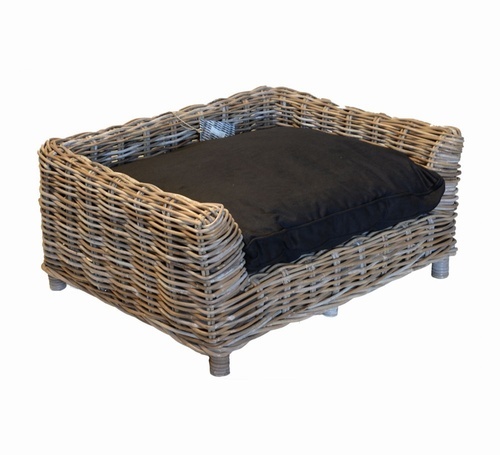 The entire bed is made from rattan which allows air to circulate stopping your dog from over heating. 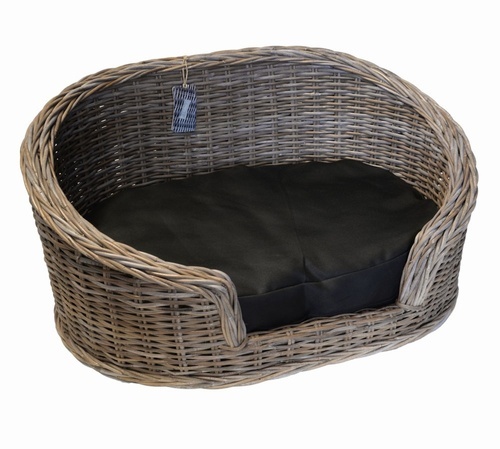 You have the option of buying the bed and adding one of our luxury mattress or donut beds to complete the look and comfort for your dog. 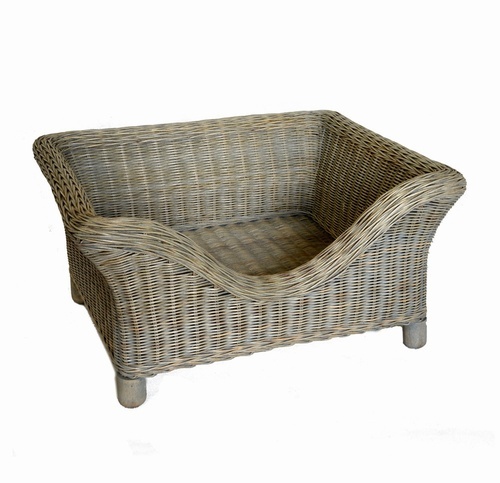 These are not just dog beds they are fantastic quality pieces of furniture that will enhance any room. 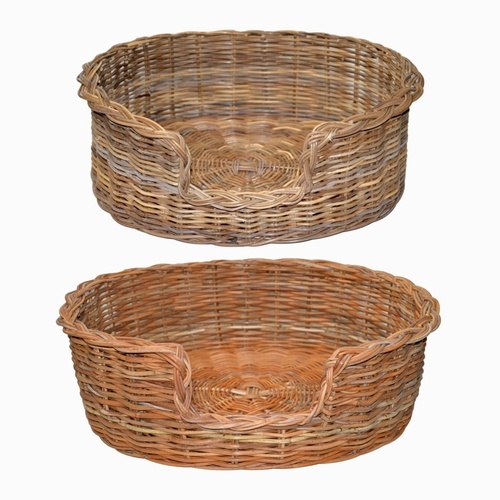 Please note: as these beds are handmade from a natural product there may be a slight size or colour variation.